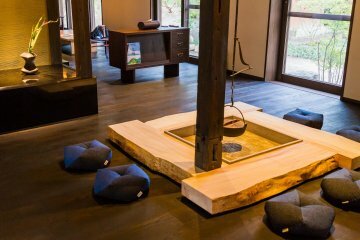 Spa Ryokan Dougoya offers a ryokan-like experience in a stylish 1930s building in Dogo for travelers on a budget. 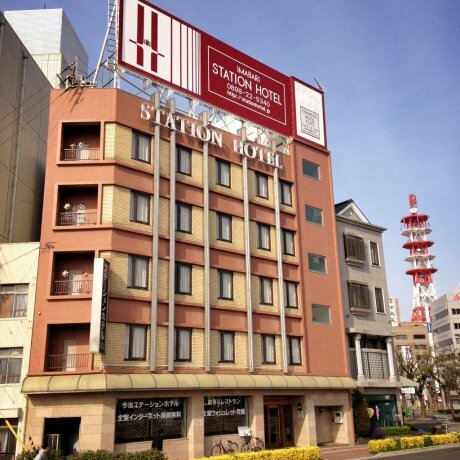 The Hotel Patio Dogo is a modern, comfortable hotel overlooking Dogo Onsen Honkan. 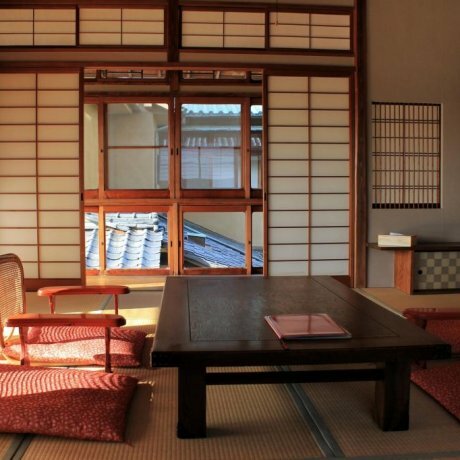 Sen Guesthouse in Dogo offers accommodation for tourists on a budget and pilgrims on the Shikoku 88 temple trail. 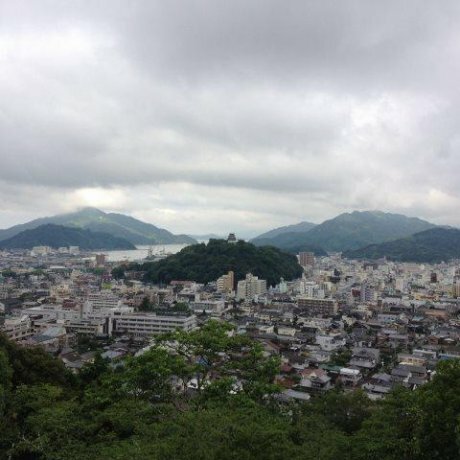 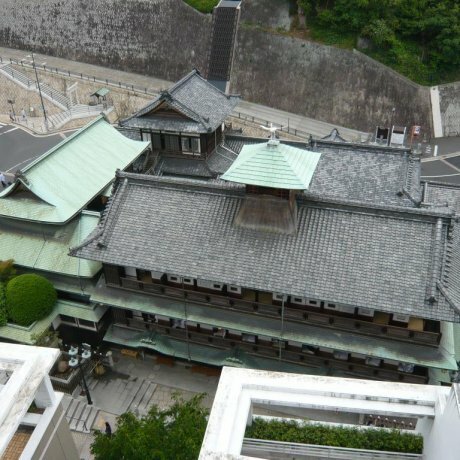 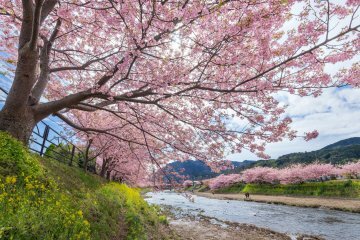 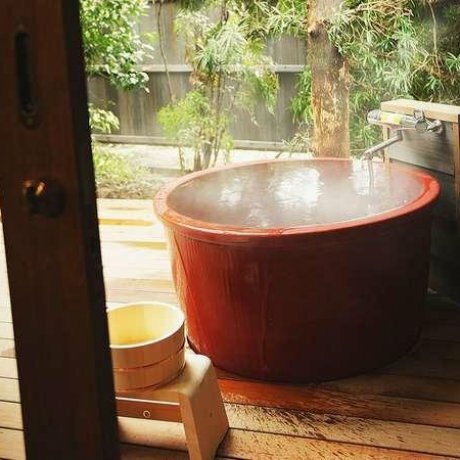 The facilities..
On a densely wooded hill overlooking the castle town of Uwajima, is one of Shikoku's best budget accommodations, Uwajima youth..
Kiya Ryokan in Uwajima is a stylish renewal of a historic inn. 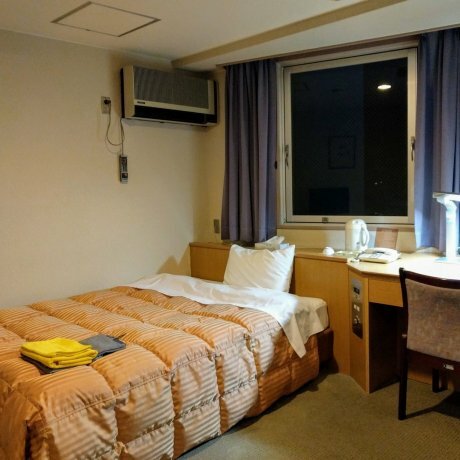 Guests can rent the whole building where Japan’s leading politi..
Imabari Station Hotel is a budget hotel located conveniently close to Imabari railway station. 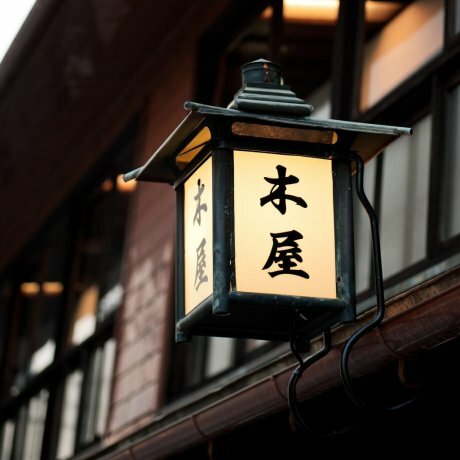 If you need to unwind, de-stress, and heal your body and soul, there's no better place than Saijo's Yu no Tani Ryokan.